New Zealand is an isolated country whose wildlife developed over millions of years, and fortunately, it did not develop any plants or animals that pose a danger to humans. This means there are no lethally poisonous snakes, scorpions, or spiders—or any other dangerous animals or plants—on the island. The less dangerous but more-common poisonous plants, animals, and insects of the island typically create discomfort rather than pain or illness. As a result, you can take a few simple precautions to avoid any major issues if you encounter these poisonous creatures or vegetations on your New Zealand trip. Although it is extremely rare and very few New Zealanders have ever seen one, the Katipo spider is the closest thing New Zealand has to a dangerous insect. Apparently, it bites, but the chances of you encountering one are very slim. The Katipo is black with a red stripe on its back, and it's about the size of a pea. Although its venom is not lethal, the area could get infected and you should immediately seek medical help if bitten. These little spiders have recently made their way across the sea from nearby Australia. The redback spider is not well suited to the colder and wetter conditions of New Zealand, though, so it is unlikely that it will ever become well established here. As a result, its numbers are very small and you are very unlikely to see one. If you do get a bite, though, you will need to be injected with the antivenom to avoid serious injury. The white-tail is also originally from Australia and is a bit more common. Although it does bite, it is not particularly painful and won't cause any problems. They are found in crevices and behind pieces of wood, so be careful if removing any wooden items that have been stationary for a while. Unfortunately, the wet climate is a popular destination for one of the world's most annoying insects—the mosquito. These can be found throughout New Zealand, particularly in wet, warm areas during the summer months. They are annoying rather than dangerous, although bites can be irritable and leave large, itchy bumps on the skin. Pick up some bug repellant if you're going hiking, and in remote areas, it may also be advisable to use a mosquito net if sleeping out during the summer. Sandflies, also known as blackflies, are also common and grow to a fair size in remote parts of the South Island during the summer. These pesky insects cut at the skin to feed on blood, and their saliva often causes itchy rashes or hives to develop on the skin. Avoid camping near sandy areas in the summer and remember to bring bug repellant if you're tramping through the sand. Although difficult to spot in the water, these are found on beaches in New Zealand at various times and are brought in from waters further north on ocean currents. They can inflict a painful sting, and though they aren't particularly common, you should check with a local before swimming. They can be present in the water or washed up onto the sand; avoid contact with them either way. 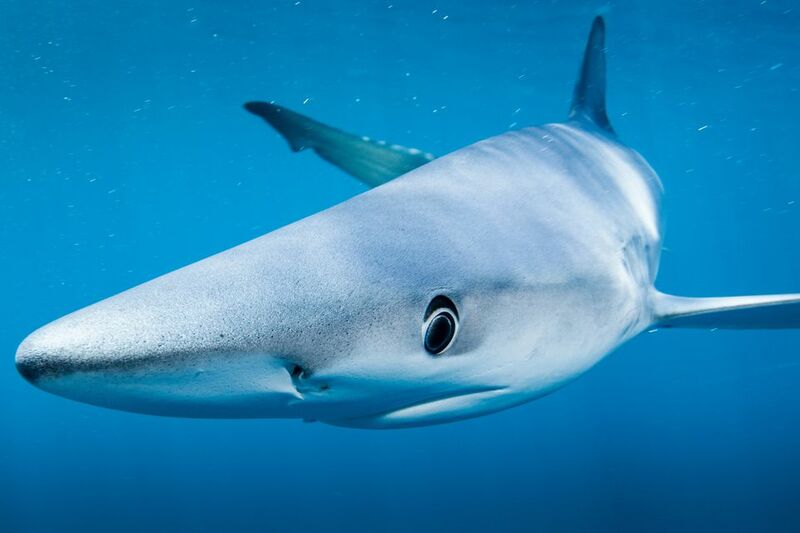 There are plenty of sharks in the waters surrounding New Zealand, but attacks are rare to the point of being virtually unheard of in recent years. Surfers might be at a slightly higher risk (due to a wetsuit looking a bit like a tasty seal to the shark), but again, the odds are extremely low. You're much more likely to be struck by lightning than to be bothered by a shark. The Kea is the New Zealand parrot, found in southern alpine regions of the South Island. This bird is not so much dangerous as a nuisance as it's quite cheeky and will attack your personal belongings if you leave them unattended. However, the biggest damage they cause is to cars. They have a particular taste for the rubber on windscreens, mirrors, and car doors and can be quite destructive. They are not a threat to humans, however. Unripe berries from these plants can be fatal to children, so if you're hiking in the woods with your kids, make sure they know the dangers of eating unfamiliar berries. However, ripe black nightshade berries and leaves have been used in local cooking recipes. Keep in mind that some abdominal discomfort may occur if you ingest too much of this seasoning and adults may experience mild food poisoning if they eat unripe berries. 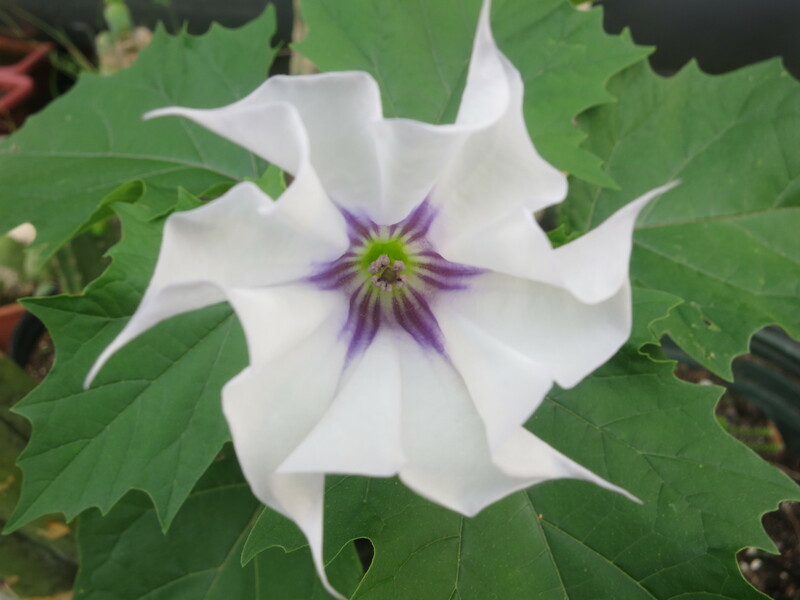 The thorn apple (Datura stramonium) is one of the most dangerous plants on the island of New Zealand. Some locals and tourists eat this plant to experience the hallucinogenic effects caused by its alkaloid chemicals. However,​ the side effects of this type of plant medicine include over-stimulation of the heart alongside providing a strong muscle relaxant, which could be a fatal combination. Raw castor beans are known as the "most poisonous common plant" by the "Guinness World Records," and they are poisonous when ingested, with lethal doses at just four to eight seeds for adults. However, poisonings are rarely reported as most people know the oil has to be extracted from the toxic water-soluble ricin in the beans before it can be used safely in cooking. Although commonly kept as houseplants during the winter to provide a pop of color, the berries of the Jerusalem cherry bush are mildly toxic for humans and pets alike. This plant belongs to the nightshade family and bears small orange, yellow, and red fruits, especially during the winter months. Commonly used in New Zealand food, the raw kernels of the karaka fruit are toxic to humans and pets alike due to high levels of karakin in them. The karaka fruit, when dried out and baked, is safe to eat and is often made into a bread paste by some native tribes. Consumption of raw kernels could cause mild paralysis or convulsions and in extreme cases can be fatal. Known as Ongaonga by the native Mãori, Urtica ferox or tree nettle is a largely woody shrub is covered in nettles that inject anything that rubs against them with poison. Especially when hiking in the backwoods of New Zealand, be careful not to brush against these—although one rub will only result in slight irritation, multiple scrapes could cause paralysis, nausea, or even fatality. It's not recommended that you go picking mushrooms for your meal unless you consider yourself an expert on New Zealand fungi—however, you should always avoid the Amanita phalloides species, more commonly known as the death cap mushroom. Effects can take hours to manifest and often attack the liver too severely before treatment can be administered, often resulting in death. However, accidental ingestion is very rare so you should only really worry about these if you're trying to cook your own fresh-picked mushrooms. Although these mostly-docile creatures typically don't pose any threat to humans, if you get to close to them and they feel threatened, especially the males of either species, they are likely to attack. Remember to keep your distance from the young of these species as well, especially immediately after they're born, as mothers will also be quite protective. Unless you're allergic to bees or wasps, these insects are but small nuisances during the summer months. While their stings can be quite painful and last for several days—practically ruining a vacation—they are only fatal if you're allergic to bee or wasp venom. Still, be careful which trees you bump into as a bee or wasp nest might be hiding in the branches. Really, humans are just as dangerous as the Katipo spider or any other animal or plant on this list. When visiting congested and rural areas, always make sure to follow the proper driver and pedestrian safety precautions when traveling on or near the roadways. Additionally, only skilled outdoor adventurers should endeavor to do some of the extreme sports offered on the island, so make sure you're prepared before engaging in dangerous activities.